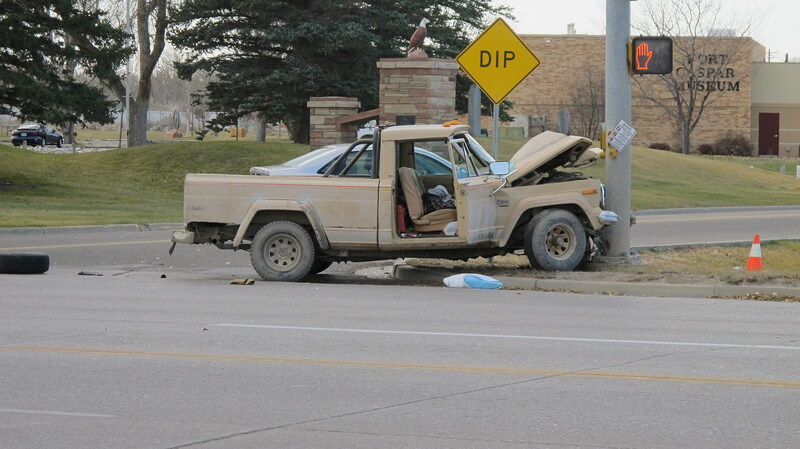 UPDATE: Richard Condelario Killed In Crash at 13th and Wyoming Blvd. A crash on Casper’s west-side has become deadly. 50-year old Richard Dean Condelario was pronounced dead shortly after arriving at the hospital, from what the Natrona County Coroner calls severe blunt force trauma, as a result of his involvement in a vehicle crash. 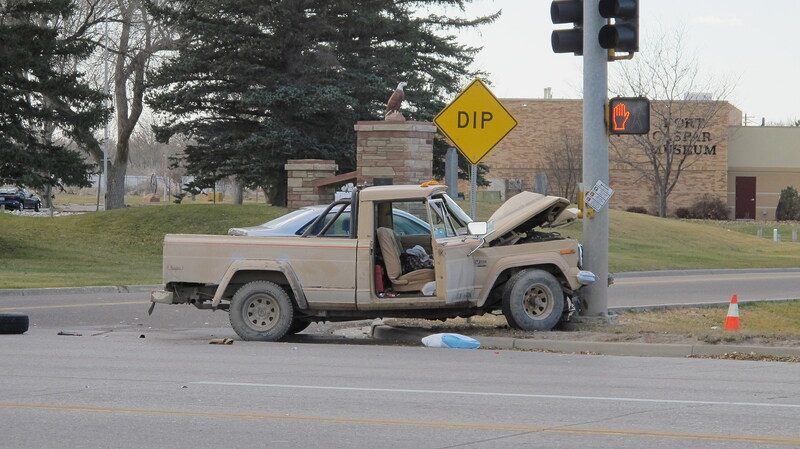 According to Casper Police, at about 12:30 monday afternoon (November 14th), a jeep truck that Condelario was in, was north-bound on Wyoming Boulevard approaching the intersection at 13th street. 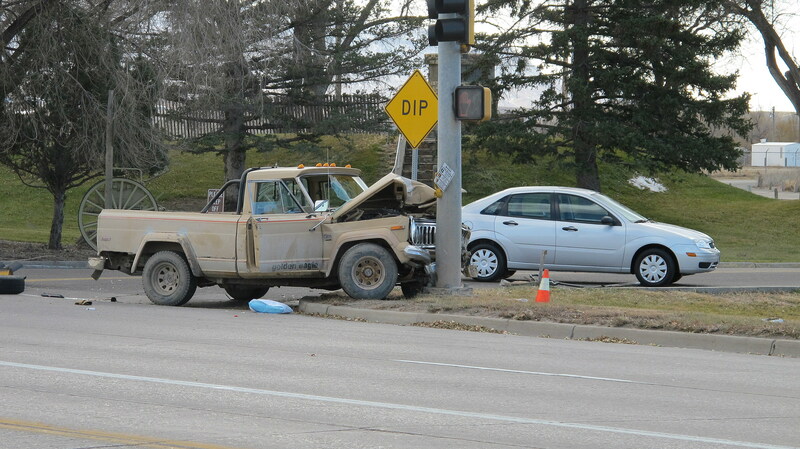 The vehicle then drifted across the center-line, side-swiped a pick-up truck heading south-bound, and then crashed into a traffic light pole. Police say both the female driver and Condelario were not wearing their seat-belts at the time of the crash. Both were taken to the hospital, but Condelario died shortly after arriving. The driver of the other pickup was not hurt. Police are still investigating other contributing factors that may have been involved in the crash, but investigators say it does not appear that speed was a factor. 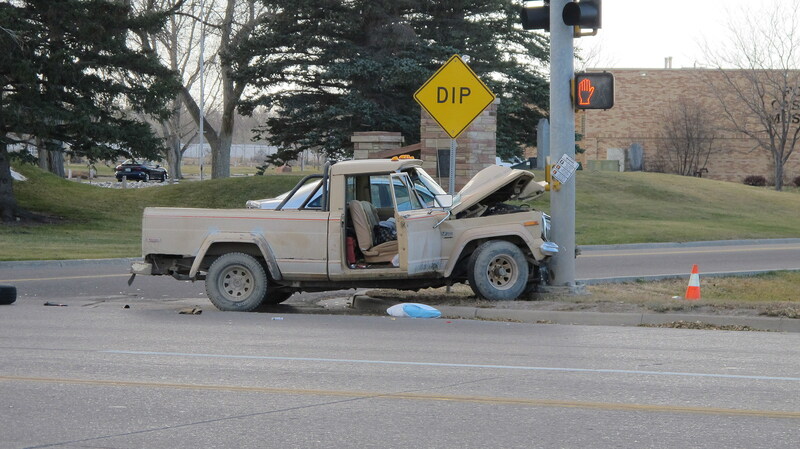 Anyone who knows anything about the crash is asked to contact the Casper Police Department. 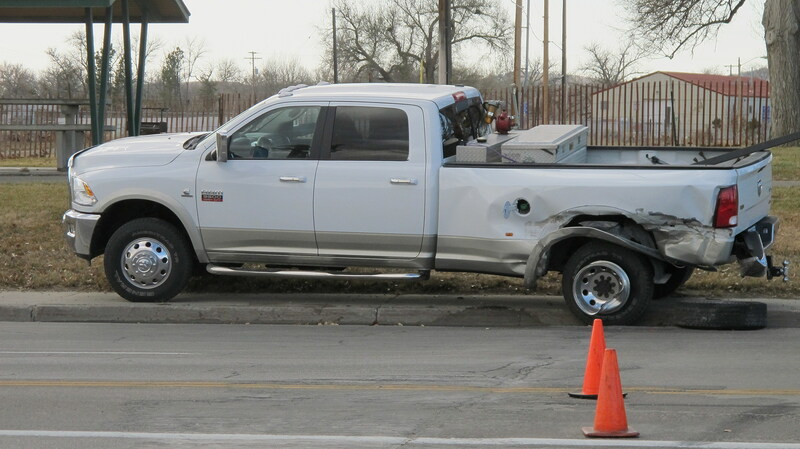 Read Original: UPDATE: Richard Condelario Killed In Crash at 13th and Wyoming Blvd.